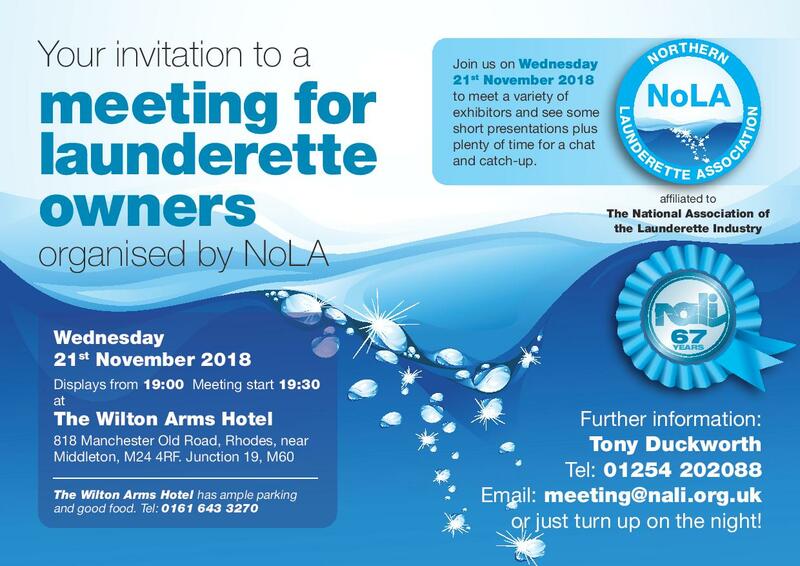 The Northern Launderette Asociation (NoLA) held their regular Annual General Meeting at the Wilton Arms Hotel on Wednesday, November 21st 2018. 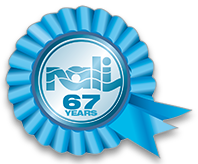 As usual there was a variety of exhibitors and some short presentations plus plenty of time for a chat and catch-up. See below for more details.